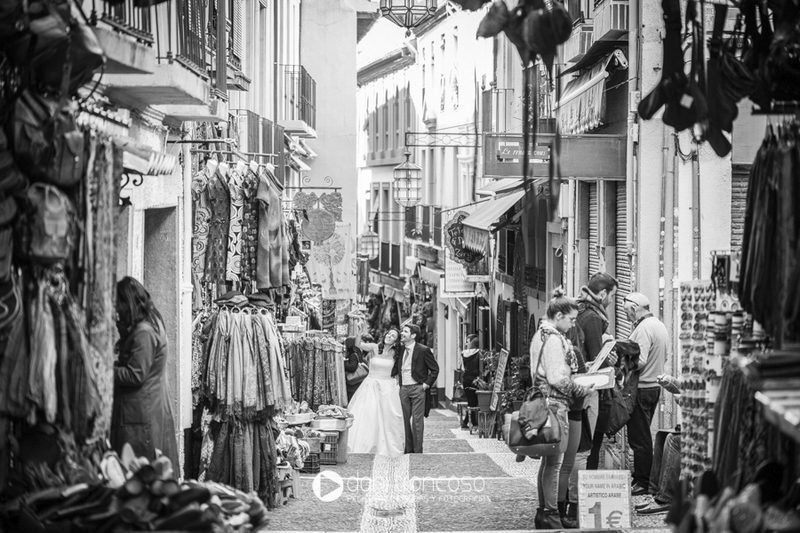 We had the opportunity to visit one of the most beautiful cities in Spain, Granada, with Miriam and Eduardo. 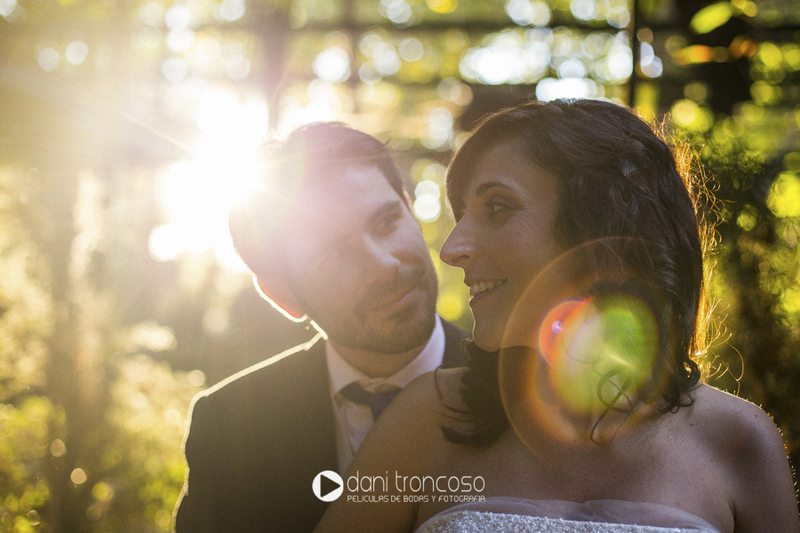 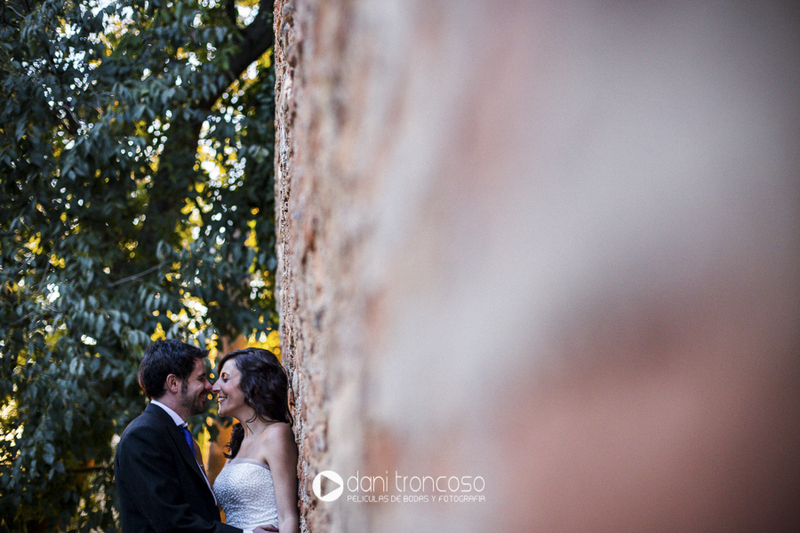 Some weeks before the got married in Jerez and we were their wedding videographers. 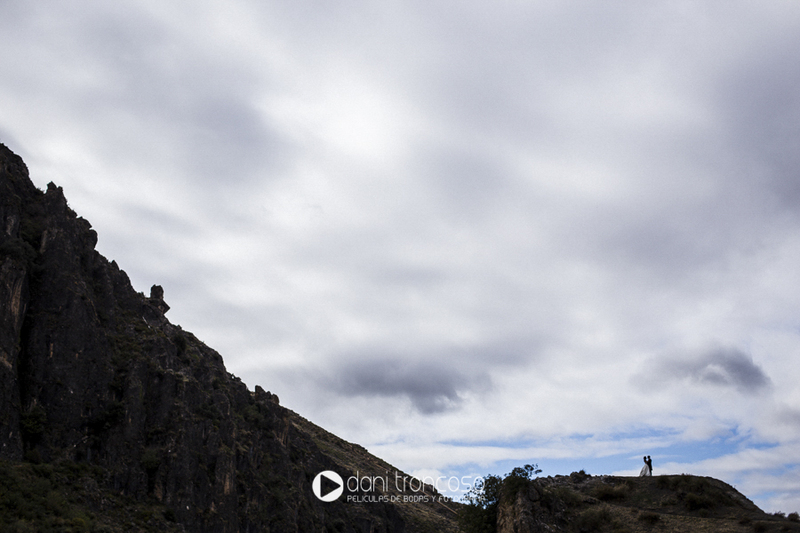 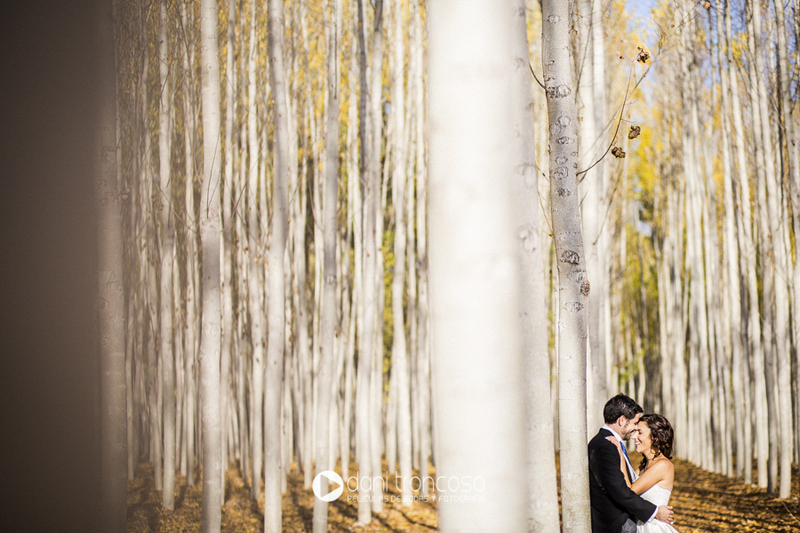 But this time, we traveled to Granada as wedding photographers. 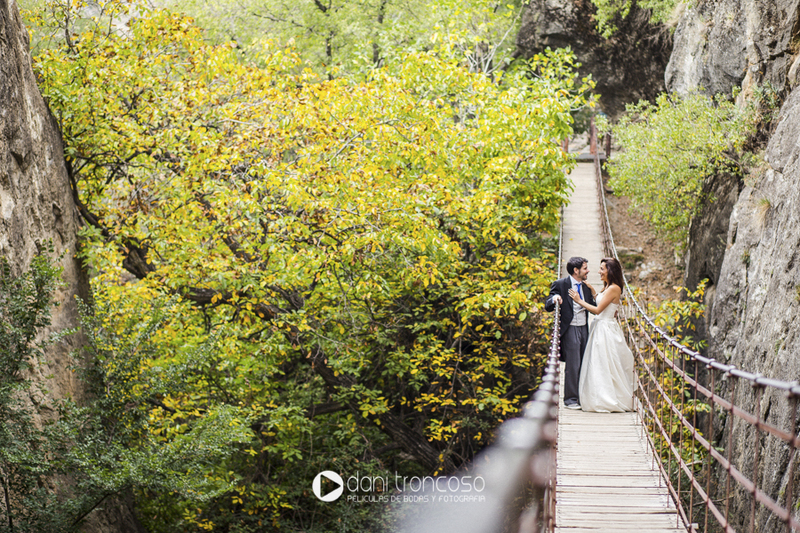 It was a great experience to take some beautiful pictures in Monachil and Granada. 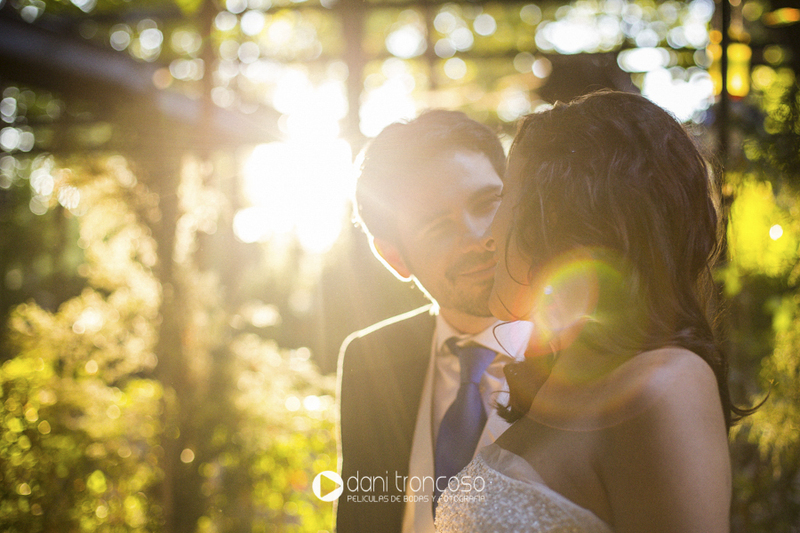 I hope you enjoy as I did. 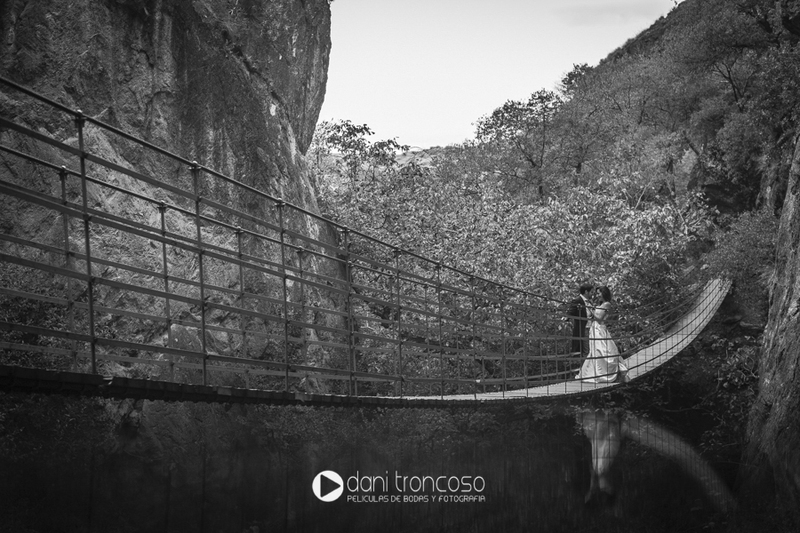 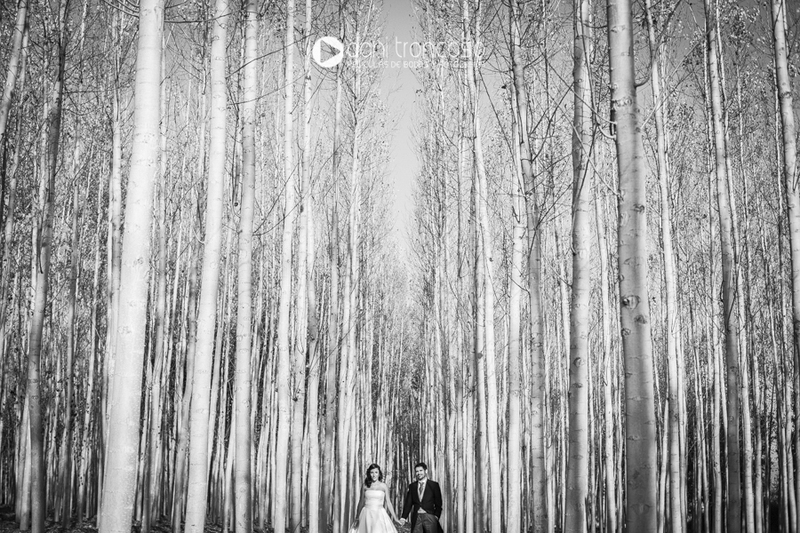 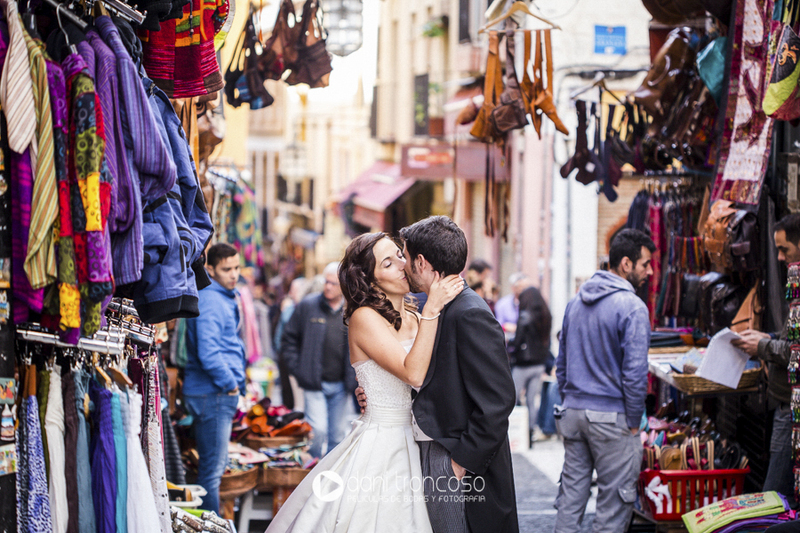 This entry was posted in Wedding Photography in Spain and tagged Granada, Monachil, Santa Fé.